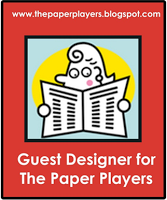 Congrats on your well deserved Guest Designer spot! Such a fabulous take on the inspiration photo, Karren! 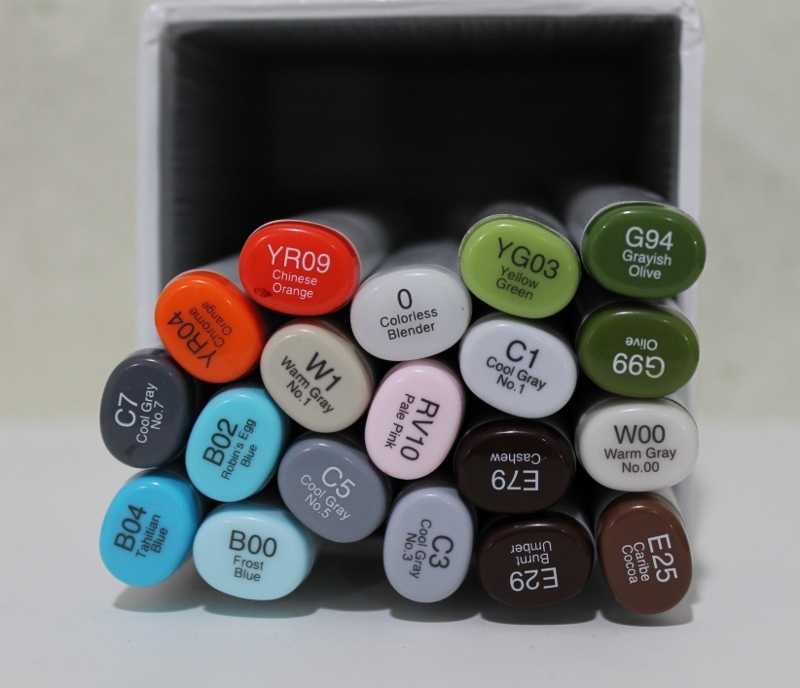 Your sand, ocean and sky are beautiful, and your Copic coloring is amazing! Love your white details, too (I always forget to do that)...Really sweet card! And you use your favourite copic marker so beautifully! Gorgeous chilled out scene on your card. Thanks for playing at AAA Cards. This is one super cool and cute little card, Karren!!! 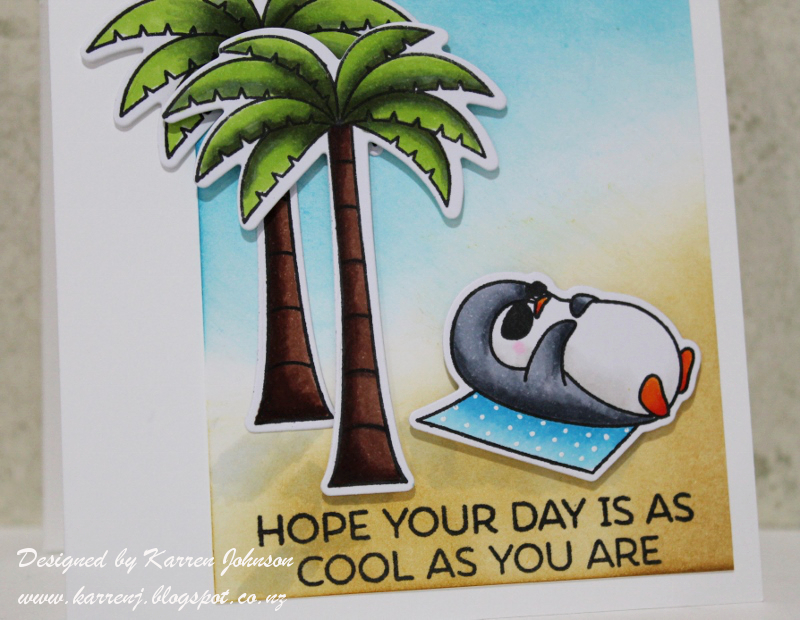 Love your cute as can be little penguin and the sweet scene you've created - such great sponging and you've even created shadows and added the dots to the towel - this is really wonderfully done!!! Such a sweet card!!! This is so cute and sunny , and the sponging and colouring is so skillful...fantastic card and thank you for being a wonderful Guest Designer at City Crafter. Your colouring is superb! Your fabulous CAS design and take on the them are turning this card into a jawdropper. 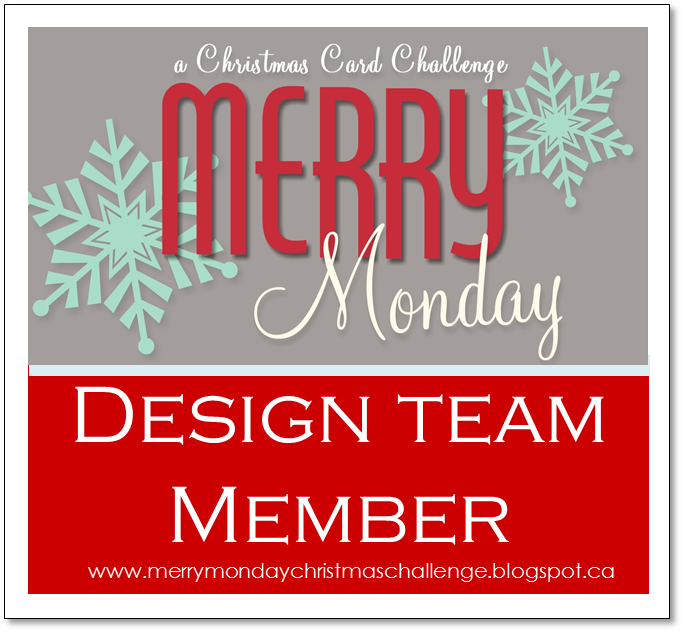 It's great to have you with us as our Guest Designer this week. Thanks so much! This is so fun, thanks for being our guest this week at CCCB! Congratulations on your guest designer spot Karren. Such a sweet card. Penguins on a Tropical Holiday! What a fun theme. Gosh this is cute!! It makes me think I need to pull my set out and give it some love. Perfect for summer cards!! 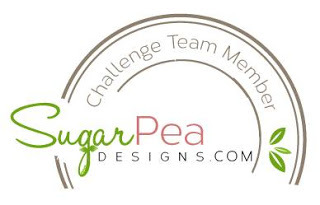 Thanks so much for joining the Cupcake Inspirations challenge! Congrats on your GD spot! The little beach scene you have created is adorable! Great background sponging! What a darling tropical scene! Just hope your adorable penguin didn't forget his sunscreen! 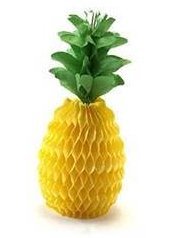 LOL So glad you were inspired by this week's tropical challenge at Cupcake Inspirations. 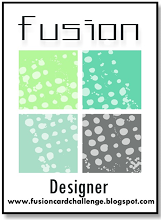 Karren - congrats on being Guest Designer!! Your card is absolutely adorable!! 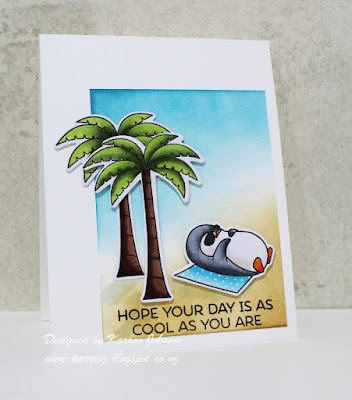 Your sunbathing penguin, tanning under the palms beside the water, makes me smile! I love this set, too! 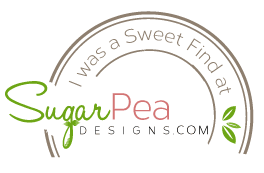 Thank you for sharing your artistry at Cupcake Inspirations! oh I just love this chubby penguin! Super sweet card! Thank you for joining us at Cupcake Inspirations! Adorable card! Your coloring is fantastic! Thank you for joining us at Cupcake Inspirations!